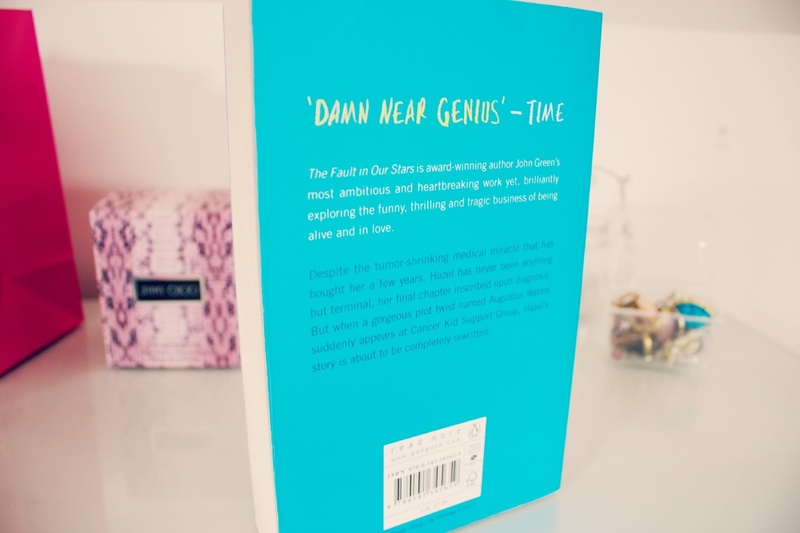 "Despite the timor-shrinking medical miracle that has bought her a few years, Hazel has never been anything but terminal, her final chapter inscribed upon diagnosis. 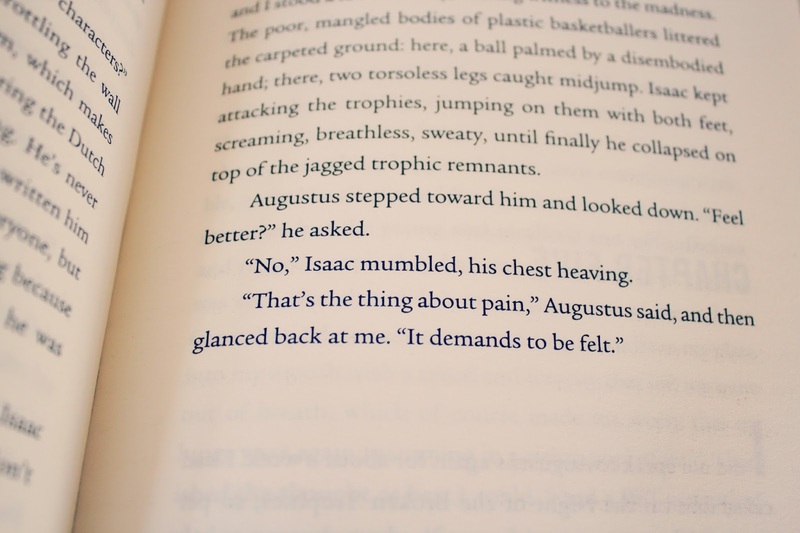 But when a gorgeous plot twist named Augustus Waters suddenly appears at Cancer Kid Support Group, Hazel's Story is about to be completely rewritten." 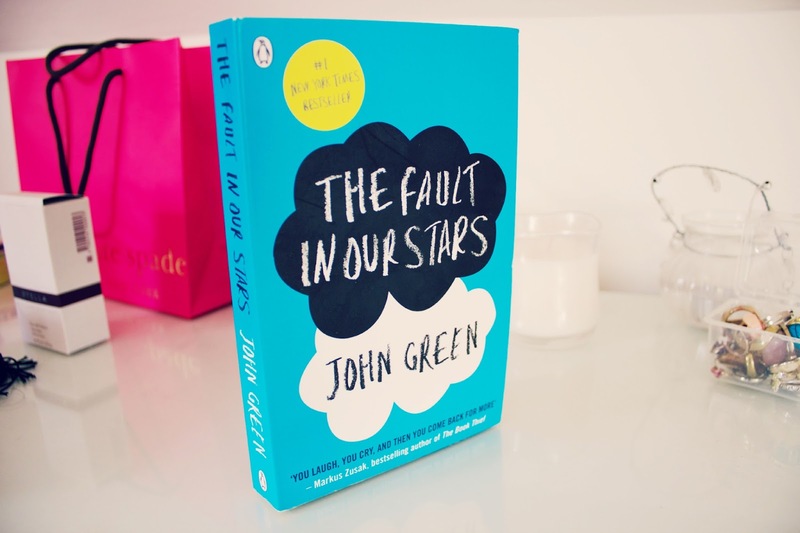 I really love how the book is written, it is very charming and I think John Green is very clever in capturing each character perfectly. I think it's very difficult for a thirty six year old man to realistically create and write for a teenage girl but he manages to do it, I find Hazel a likeable and relatable character, she is intelligent and witty. I like the fact that the romance in the book isn't completely 'lovey dovey.' It's not overly cheesy or soppy. For a book about two teenagers with terminal cancer, it is surprisingly lighthearted at times which I think is mainly due to the characters dry humour. Before you read it, you must be warned, you will probably cry. I did, of course I did, I cry at everything but there are a lot of sad moments throughout the book which is to be expected because of the theme. I think the reason I found it so sad is because I became quite attached to the characters. There's nothing that I would say is "bad" about the book, well except for the ending but that's just because I was an emotional wreck. The only part I wasn't a huge fan of was Van Houten and the scenes with him in Amsterdam (I loved all the other parts in Amsterdam) however I did warm to his character more right at the end of the book. I guess I just didn't see the point of him at the beginning of the book but it makes more sense towards the end. Overall I would recommend this book to everyone as I think it is a good read, it is charming and I love the humour between Hazel and Gus. As I said, I do think it has been over-hyped quite a lot but that doesn't mean I didn't enjoy it! After writing this review, I actually want to read it all over again! Overall I would give The Fault in Our Stars, four stars out of five. You can buy it here! 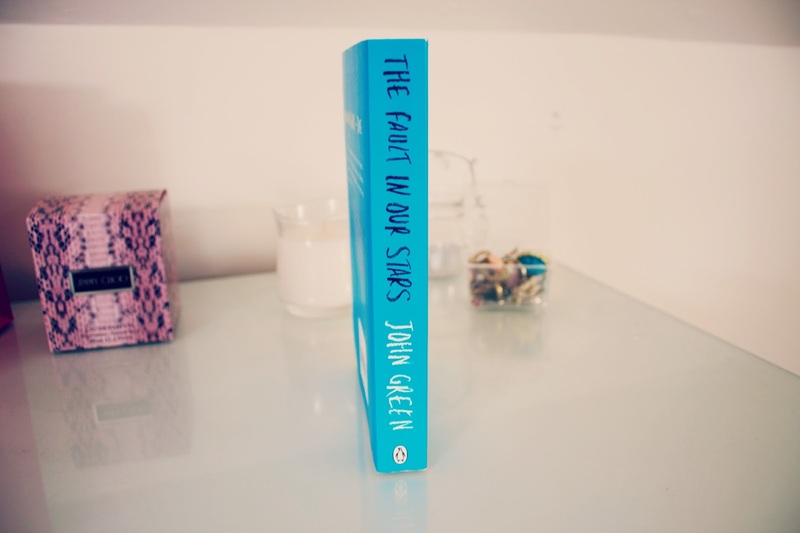 I read the book a few weeks ago and loved it, I'm going to bawl my eyes out at the film tomorrow. John Green knows now to make me feels.